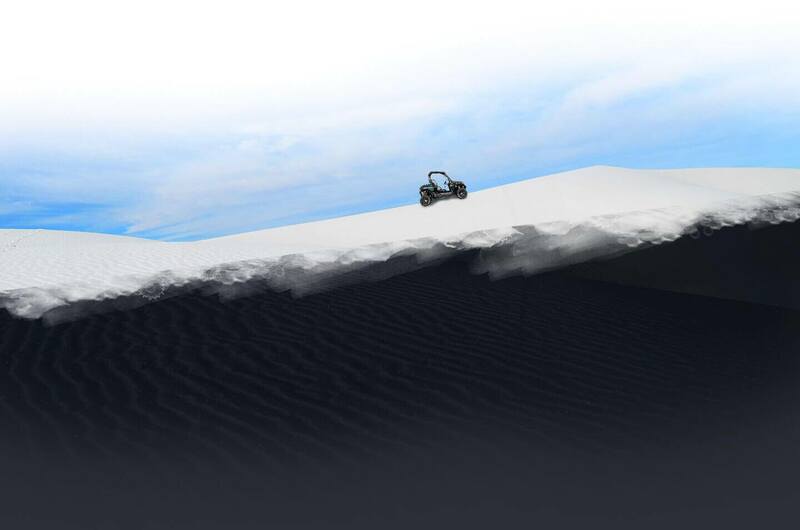 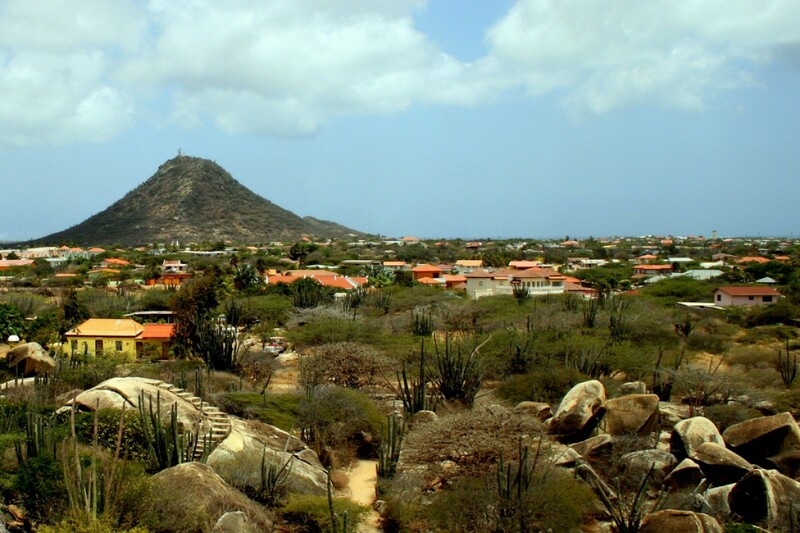 Looking for the highest point of Aruba? 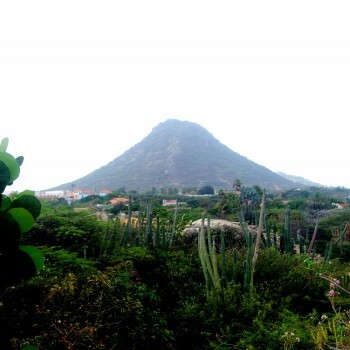 You can find it at the top of the Yamonta Hill. 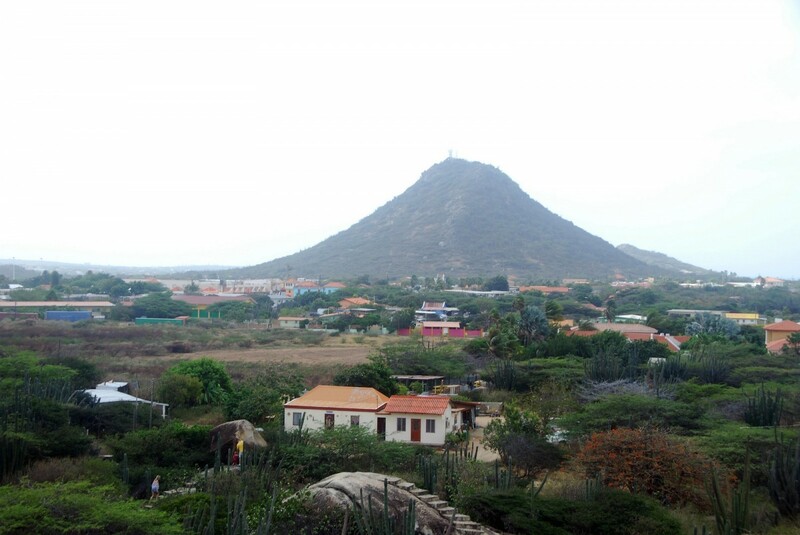 More than 180 meters above the sea will surely provide you with an amazing view. 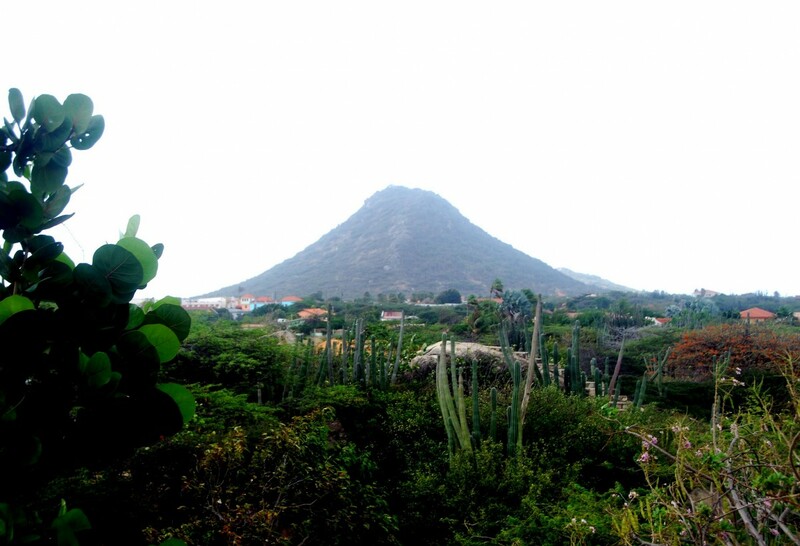 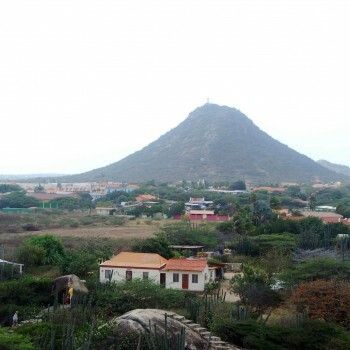 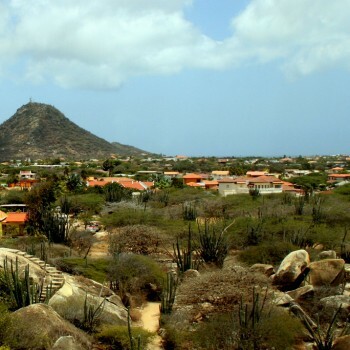 Arikok National Park is the home of many of Aruba's wonders among which Jamanota Hill can be found.